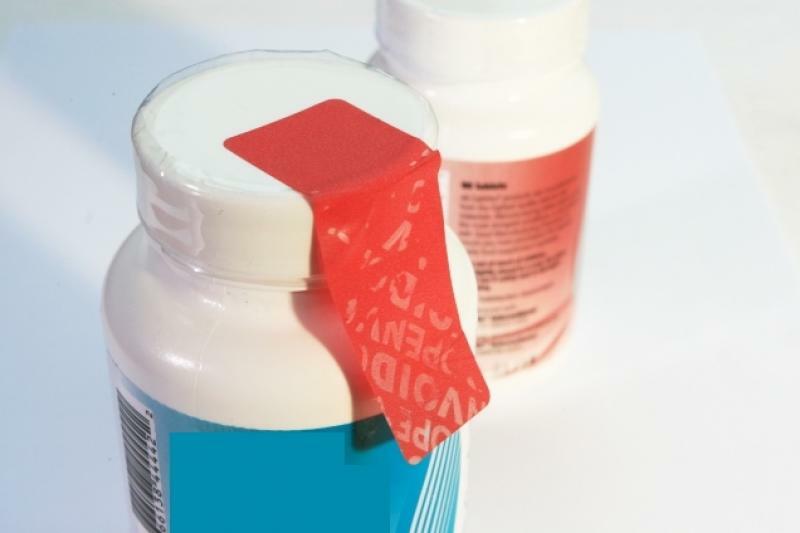 Thanks to the special chracteristic of the security label it shows the „VOID OPEN” text when the adhesive is compromised without leaving a trace on the application surface. All labels are numbered, the possibility of duplication is impossible. For a higher level of security the label can be customised with any unique text, logo or QR code. As it won't leave any residue on the application surface the Non-Transfer security label is recommended for protection of delicate surfaces. The NT security label is cold resistant. It is suitable for both inside and outside use. It demonstrates clearly the intactness of the sealed products. Delivered in rolls, on liner (rear foil). Custom sizes, colours and security elements are available at bigger qauntity. Don't hesitate to contact us for further information and customization options!